1) Would you go to Buffalo, New York to get a million dollars for your business? Winners must start the business in, or relocate their business to Buffalo, New York within 3 months of the business plan competition ending; and stay there for at least one year. In exchange for the investment, entrepreneurs must provide 5% equity in their company. Unfortunately, money is not given out in a lump sum, rather in stages based on the company hitting certain milestones. Buffalo, NY is very close to Niagara Falls for those that want to start a business and have a wedding at a beautiful location. However, Buffalo can get very cold in the winter. 2) What is the best business plan competition to gain the attention of venture capitalists? 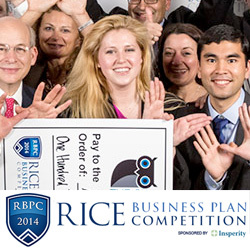 The most prestigious student business plan competition, and one of the oldest, is hosted by Rice University. 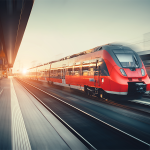 A venture capital company sponsoring the competition created a special $1 million dollar prize to award to its favorite company in the competition called the “Owl Grand Prize”; last year’s biggest cash winner did not receive this special prize. The prizes are not “free cash”. 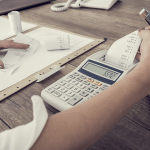 Many of the prizes come in the form of a convertible note, which is a loan that eventually converts into an ownership stake for the prize sponsor. 3) Do you have a cutting edge technology idea to pitch? Money is in the form of a convertible note. The business plan competition, which is run by the venture capital arm of Qualcomm, focuses on emerging technology ventures. 4) Can you combine saving the world with making money? Your competition will want to save the world! This business plan competition is limited to US college/university students trying to save the world. 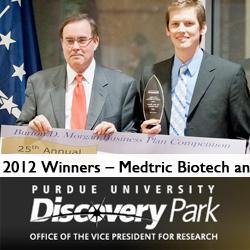 Each year the competition has a global problem for entrants to create a plan to solve, with $1 million in prize money. While not well publicized, the competition is open to for-profit ventures. 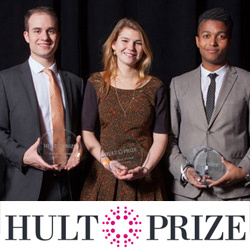 If a for-profit venture wins, the Hult Prize gets a 10% equity stake in exchange for $1 million. 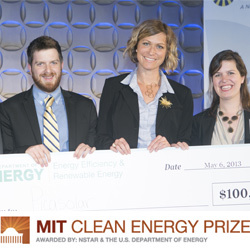 5) Does your idea help produce clean energy and you’re a student at a US college or university? This US student business plan competition is great because it does not involve relocating or giving up a big chunk of one’s venture right away. Also, I imagine that even if you don’t win the top prize, the members of the top competing team will be approached by energy firms, with 6-figure job offers. 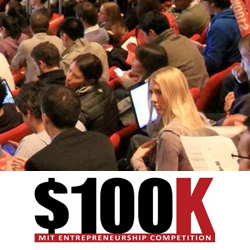 $350K in cash prizes with $100K Grand Prize; entrants must be a current MIT student. $225K in cash prizes with $36K grand prize; entrants must be an FAU student, faculty, or reside in Florida. 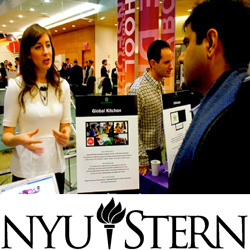 $200K in cash prizes with $75K Grand Prize; entrants must be an NYU student or alumni. 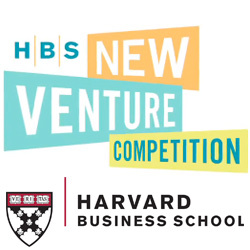 $150K in cash prizes with two $50K Grand Prizes; teams must have one current Harvard Business School MBA student. 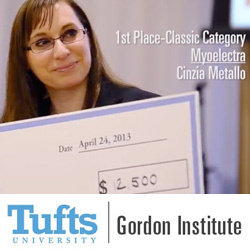 $100k Grand Prize; entrants must be a current Tufts student, faculty member, or recently graduated alumni. 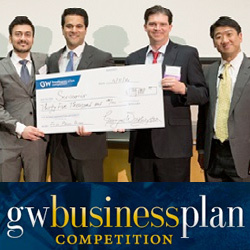 $101K in cash prizes with $35k Grand Prize; entrants must have a currently enrolled GW student. We looked at the total cash prizes awarded. Some of the competitions have considerable non-cash prizes, such as free rent or legal services. However, their value can be subjective, so we chose to stick to the cash. Seven of the business plan competitions listed above have major restrictions on who can apply. While the rules vary from school to school, the basic idea is that one or two members of the team applying for the competition must be actively seeking a degree at the specific school. Students that meet this criteria must play a critical role in the proposed business and make all the formal competition presentations. 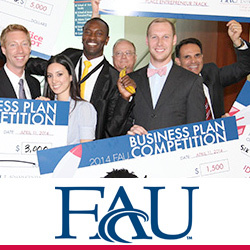 Interested in applying for a business plan competition? Many have initial applications due in February and March. You probably should be working on your presentation at least a couple months beforehand. Thanks for bringing Baylor University’s New Venture program to our attention. We’ll look to include it in the next update of this article.